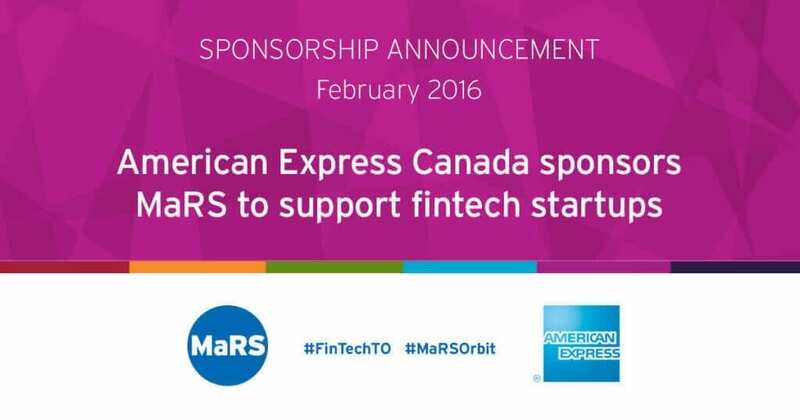 MaRS Discovery District today announced that American Express Canada has joined MaRS’ Financial Technology (“FinTech”) cluster as a sponsor. American Express is one of the most recognized and valued card issuers in the world. 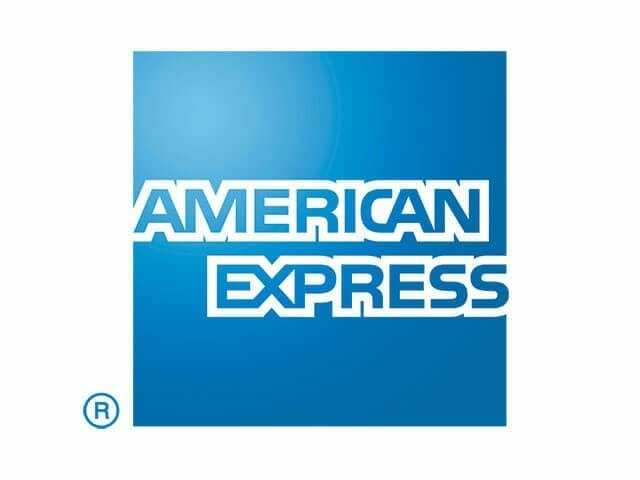 American Express Canada will work with Canadian market ready financial services technology firms to further digital marketing and services innovation. The collaboration will provide Canadian consumers with more options to meet their financial needs as well as enhanced digital capabilities. American Express is an active player in the fintech ecosystem, including a recent investment in Vancouver-based fintech startup Trulioo. Joining MaRS FinTech will enable American Express Canada to connect with consumers and contribute to growing enterprise fintech innovations focused around lending, alternative payments and loyalty. MaRS’ Financial Technology (FinTech) cluster connects the financial services sector with startups developing next-generation technology in emerging payments, financial services, peer-to-peer transactions and alternative lending.